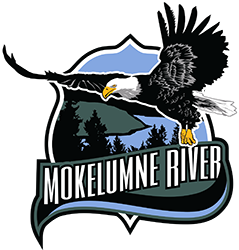 Single Track Running announces the annual Mokelumne River 50M/50K/13.1M/10K/5K awesome trail races along the Mokelumne Coast to Crest Trail. Learn more at Single Track’s website. The race course is again along the beautiful Mokelumne Coast to Crest Trail. View 2015 race pictures and details at Single Track Running’s website. Previous post5th Annual 50M/50K/13.1M held today, April 18th!